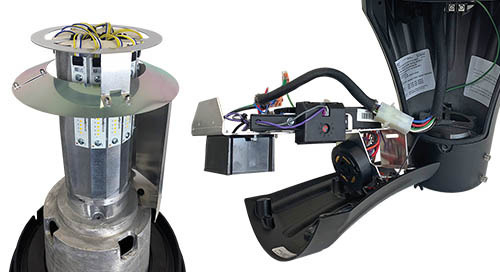 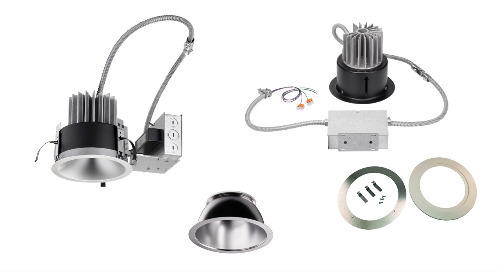 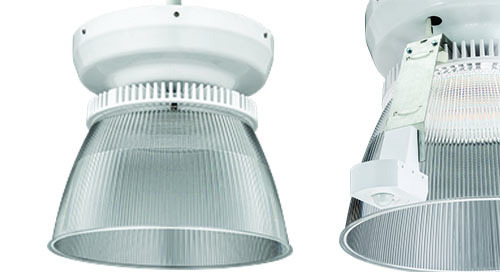 Home » Product Updates » Update: Juno® Conix II T263L LED Trac Head Performance Upgrade! 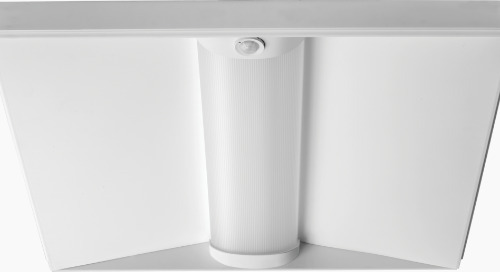 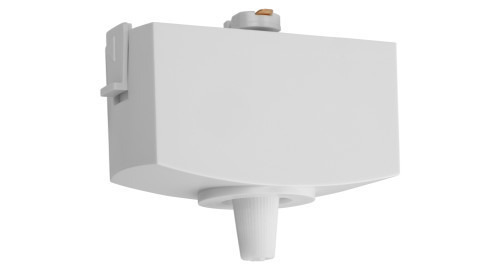 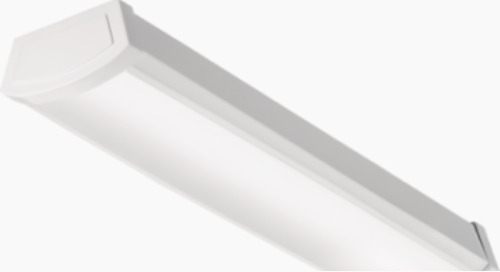 ENERGY STAR® Certified, DesignLights Consortium® Qualified, and Title 24 JA8 compliant, the sleek and elegant design of the T263L Trac Head complements a broad range of décors; now delivers up to 2100 lumens of brilliant white light in multiple CCT & CRI choices. 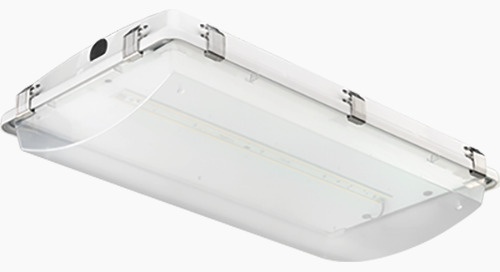 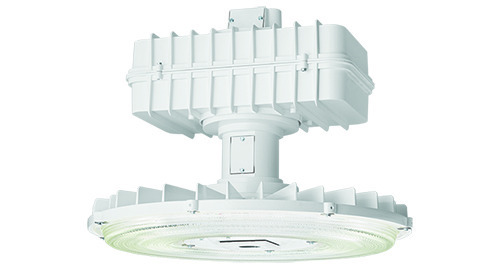 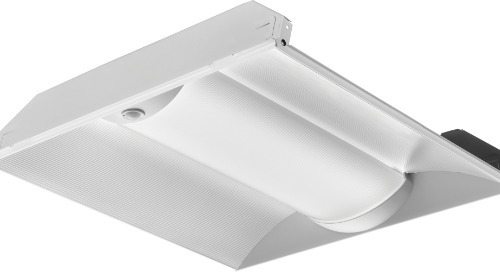 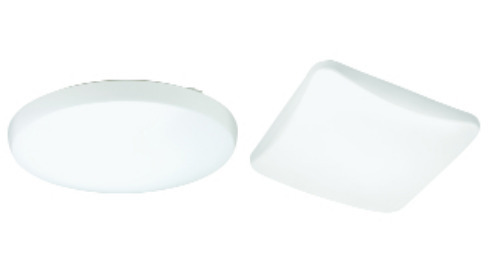 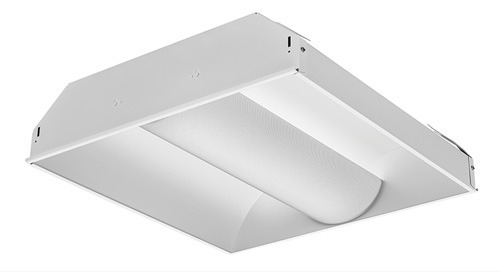 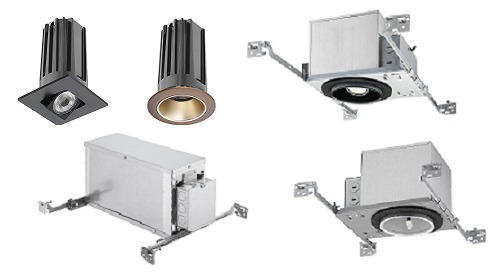 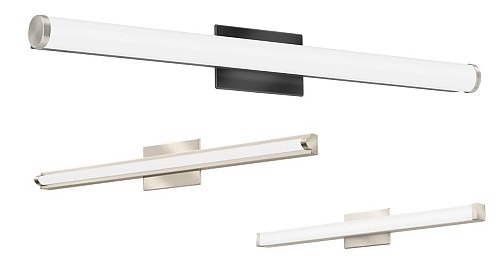 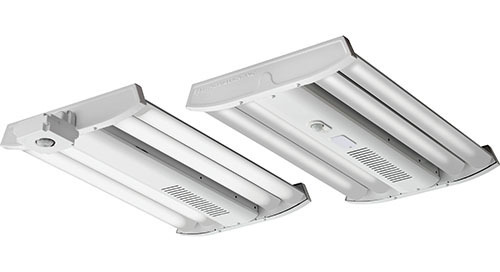 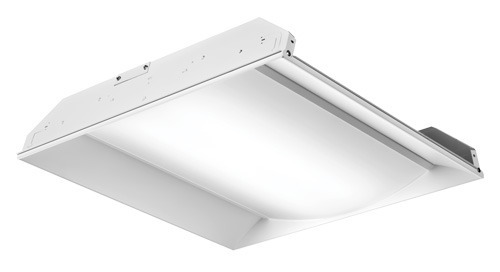 The Juno® Conix II T263L LED Trac Lighting (G3) is compact and contemporary, these highly efficient fixtures produce accurate, color consistent light in 2700K, 3000K, 3500K, and 4000K color temperatures with multiple CRI choices. 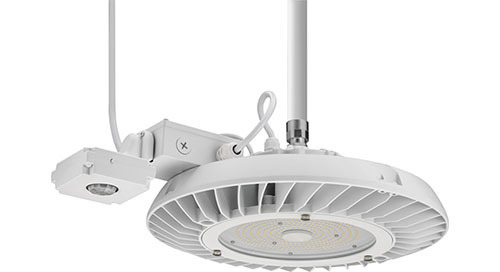 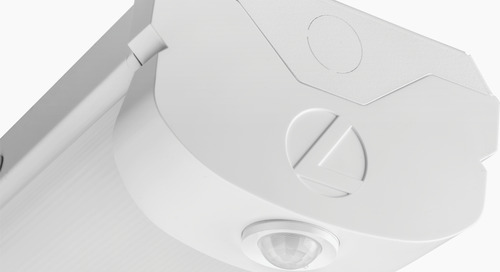 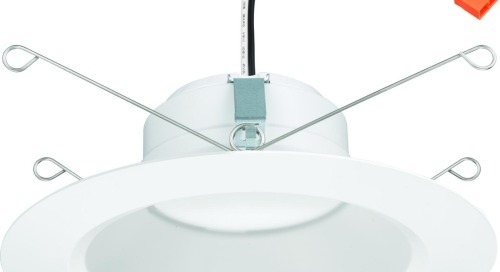 Light output and beam distribution exceeds that of equivalent CMH fixtures, but Conix II LEDs last up to four-times longer with superior lumen maintenance. 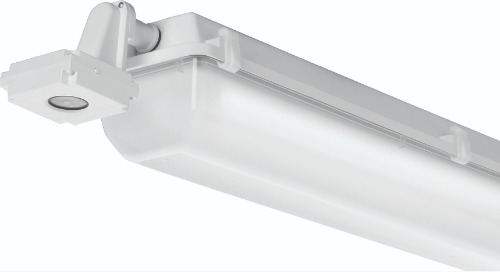 LED Low Profile in Larger Size!